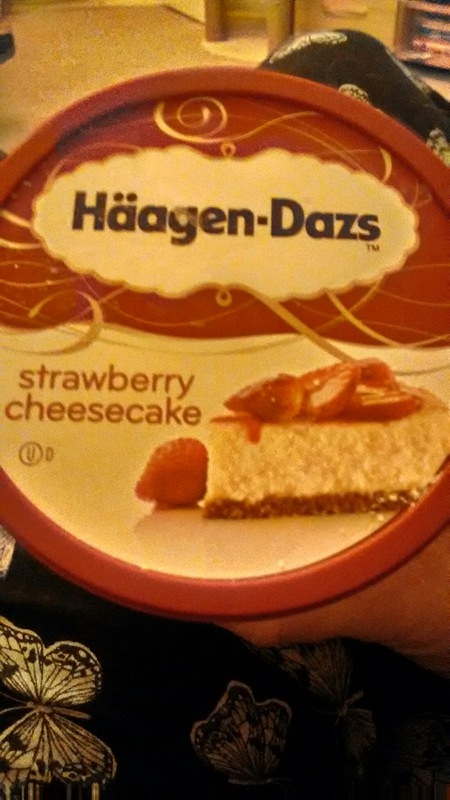 As the hubby was not at work on Monday we decided to have a Sunday night treat of ice cream. He spoilt me by getting me my favourite! 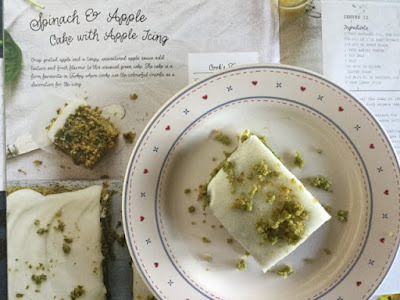 Monday was all about this delicious Spinach and Apple Cake. 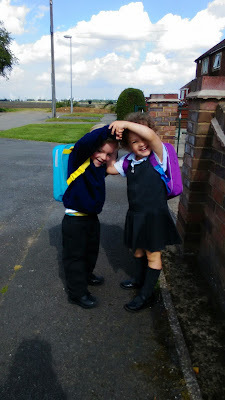 As the hubby was at home we took the children to school so I had a more relaxed start to the week. Tuesday was such a cold morning. But it was still a lovely walk to school. I do enjoy autumn morning walks as they really do wake you up and get the day going. After doing the school run I walk the dogs. 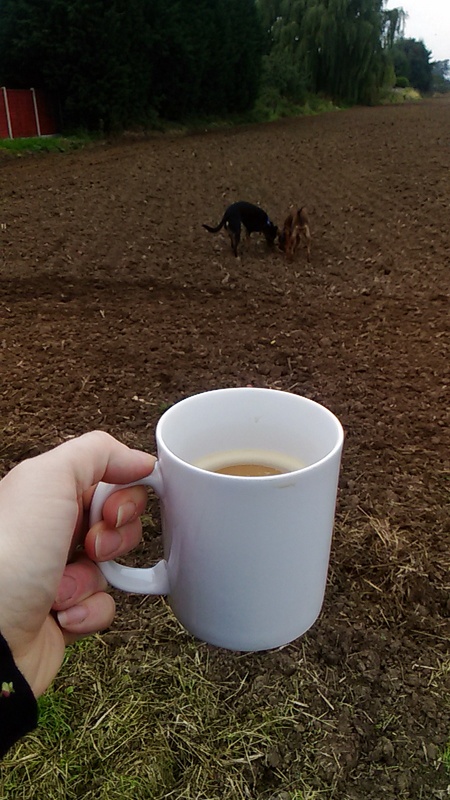 One of the good things about living next to the fields is that I can take a mug of coffee with me while to dogs have a run. 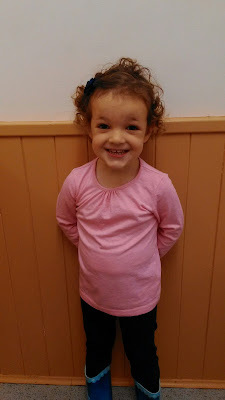 While I was taking some pictures for a blog post Isabella insisted on having her picture taken with them. Bless her, how could I refuse? 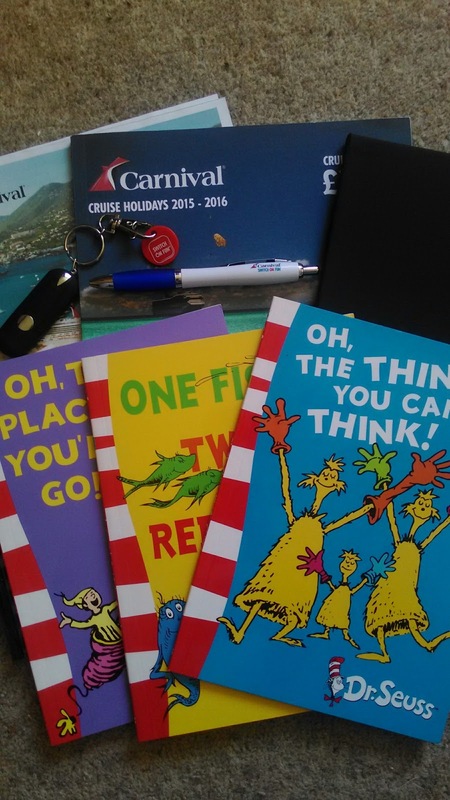 On Thursday I received a very exciting package from Carnival Cruises. Included in the package was a brochure which caused a lot of excited as we looked at the pictures! The twinnies really do make me giggle. On the walk home on Friday we were making arm tunnels for them to take it is turns to run under. Here they were making a tunnel for me, I will admit that there was no way that I could bend down enough to get under! On Saturday we had a very excited little lady, On Saturday Isabella had her first ballet and dance lesson. 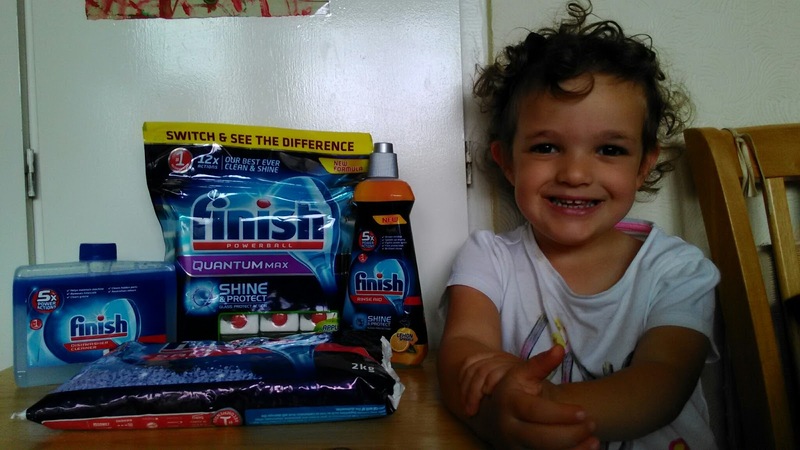 We were a bit worried about how she would be doing an activity on her own without Taylor but she did fantastic. She went in with no worries and had such a good time, she loved it. Now we know that she enjoys it and is happy being left we are going to be ballet outfit shopping! Lovely picture of twins! Great that you can have a walk with a mug of coffee. Isabella looks super cute. You have great taste in ice cream - yumm!! Also, those are some of our favourite books - my personal favourite is Green Eggs and Ham. Hope the ballet lesson went well?